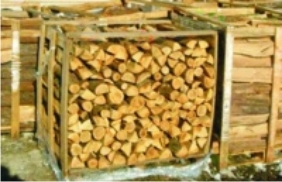 Agricola Forestale Carnovale specialises in the production and sale of split and cut firewood for individuals, pizzerias, restaurants, bakeries, wood deposits and businesses. We also offer timber transport. This includes vehicles equipped with tippers for the delivery of bulk wood. It also includes vehicles with cranes and electric tippers for the delivery of firewood in pallets. Deliveries are normally made within a 40 km radius of our headquarters in Castellina in Chianti (SI). Deliveries over 40 km away from our headquarters are made exclusively for orders that meet a minimum requirement linked to a complete package amount. -OLIVE WOOD (an aromatic hardwood, especially requested by bakeries and pizzerias) We also produce bagged coal made with oak and beech wood. 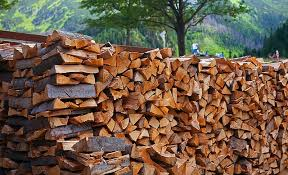 Wood is a natural and renewable energy source. Choosing wood as an energy option is both economical and eco-friendly. 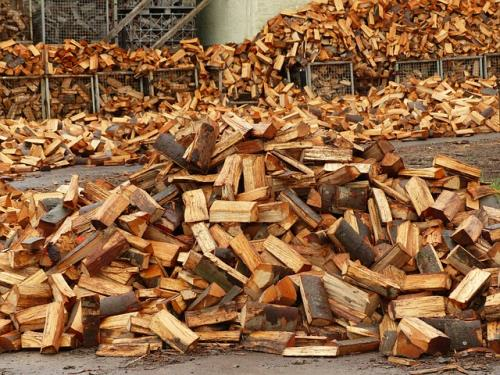 Agricola Forestale Carnovale offers its customers only high quality wood that is properly cured and ideal for burning. 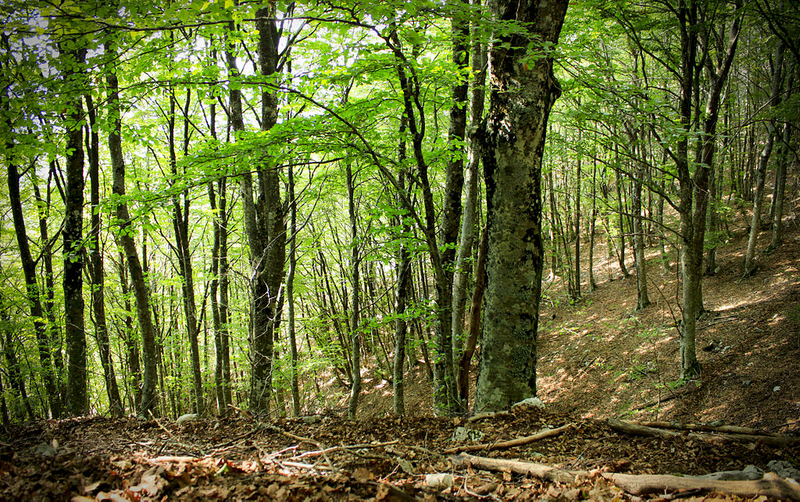 Agricola Forestale Carnovale specialises in the retailing and wholesale of firewood and timber. It also provides transport for both large and small amounts of timber.